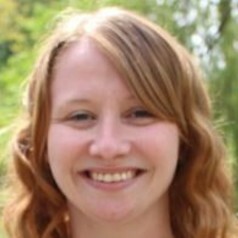 Christine is a Phd Student at the University of York in the Department of Sociology. She previously attended the University of Leeds, studying BA (Hons) Sociology and MA Modern History. After graduating in 2010, Christine worked at the University of Bradford providing advice and support to students. While working at Bradford she also completed a PG Diploma in Social Research Methods, in 2016, before commencing her Phd at York. Her PhD research centres on the lived experiences of LGBTQ women who are religious, exploring the comforts and conflicts they experience across their life history. Her current research interests include gender, sexuality, the sociology of religion, identity and self, narrative methodologies and qualitative longitudinal research methodologies.